Arrive at Delhi airport and transferred to hotel. On arrival check in the hotel and relax for some time. Rest of the day is at leisure for your individual activities. Overnight stay at the hotel. 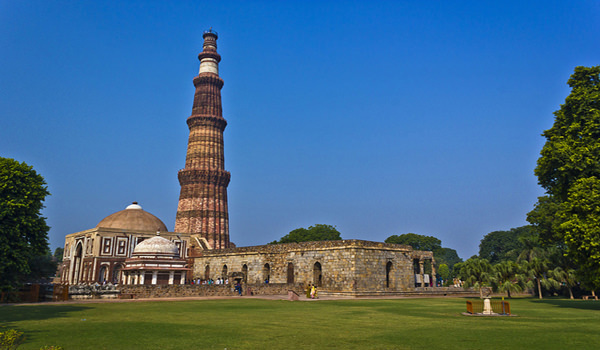 After Breakfast proceed to full day sightseeing of Delhi which covers Qutub Minar, Laxmi Narayan Temple, the majestic Ashoka Pillar, Mahatma Gandhi memorial, Red Fort, Jama Masjid, Parliament House and Rashtrapati Bhawan. After sightseeing back to the hotel. Evening is at leisure for your individual activities. Overnight stay at the hotel. 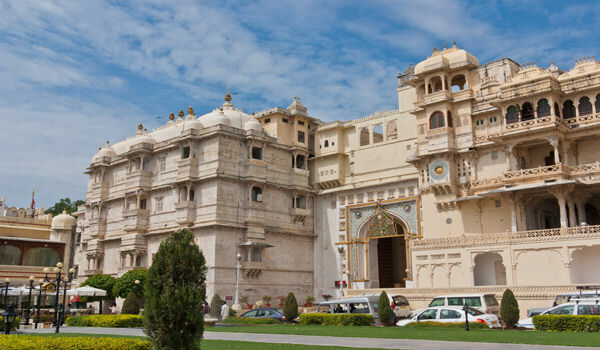 On the 3rd day check out the hotel and proceed to Airport to board a flight to Udaipur. On arrival at Udaipur airport you are transferred to hotel. Check in the hotel and relax for some time. Later take a half day sightseeing of Kumbhalgarh Fort, City Palace, Hawa Mahal and Saheliyon ki Bari. After sightseeing back to the hotel. Overnight stay at the hotel. After Breakfast check out the hotel and proceed to airport to board a flight to Jaipur. On arrival at Jaipur airport you are transferred to hotel. Check in the hotel and relax for some time. 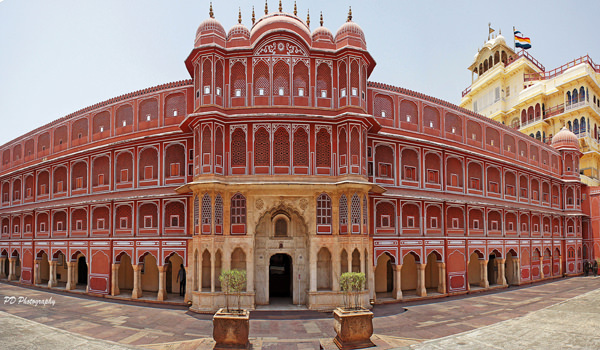 Rest of the day is at leisure for your individual activities and you can also visit city Palace. Later back to the hotel. Overnight stay at the hotel. After Breakfast visit Amber Fort here you also take a Jeep or Elephant ride to reach the fort gate. Within the fort one can witness the fascinating sights and the palatial delights of the historic Amber fort. Rest of the day is at leisure for your individual activities. Overnight stay at the hotel. After Breakfast check out the hotel and proceed to Agra by road. 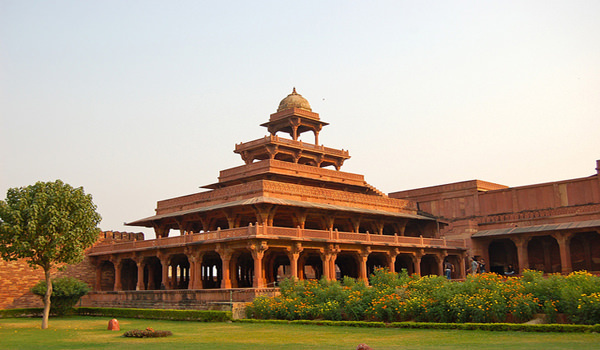 On the way visit Fatehpur Sikri the red sand stone city. On arrival at Agra check in the hotel and relax for some time. Rest of the day is at leisure. Overnight stay at the hotel. After Breakfast proceed to full day sightseeing of Agra which covers Taj Mahal, Itmad-Ud-Daula and the Agra Fort. After sightseeing back to the hotel. Overnight stay at the hotel. After Breakfast check out the hotel and proceed to Varanasi . On arrival check in the hotel and relax for some time. Later visit stupas, ruins of monasteries and the exquisite Sarnath Museum. In evening back to the hotel. Overnight stay at the hotel.